The local government in Tokyo appears to be leaning toward hosting one of Japan’s first three casino resorts, known locally as integrated resorts (IRs). According to information gathered by GGRAsia, a decision on choosing a research organisation to study the matter could occur as early as October 10. On Monday the Bureau of Port and Harbor, an agency of the Tokyo Metropolitan Government, announced that it would commission what was termed an “IR impact study on Tokyo” and open a tender process for such a study. A winner for the research work contract is expected to be announced on October 10. In July last year a report from investor services firm Morningstar Inc indicated Tokyo (pictured) seemed to be ruling itself out of the race for a casino resort in the first wave of liberalisation, when three such schemes will be allowed. That was despite the fact that in August 2016 the then newly-elected governor of Tokyo, Yuriko Koike, appeared to be in favour of such an initiative, as reported by public broadcaster NHK, citing other Japanese media. GGRAsia understands Ms Koike has not yet decided whether to propose Tokyo for an integrated resort. But when she was previously a member of the national parliament she participated in what is known locally as the “IR Diet members caucus”; i.e., a cross-party grouping of parliamentarians broadly supportive of the casino policy. According to GGRAsia’s information, the newly-announced Tokyo study is to research and analyse the likely impact on Tokyo of hosting a casino resort, including economic factors and the topic of “gambling addiction”, a constant theme of public policy and public debate on the casino issue. 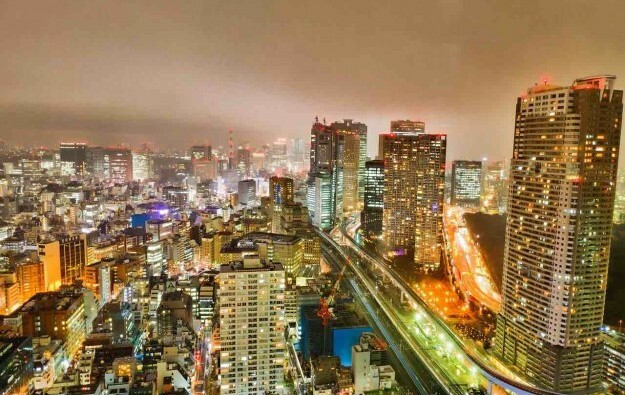 The Tokyo impact study is to be completed by the end of March 2019, usually regarded in Japan as the end of the financial year. Tokyo’s Bureau of Port and Harbor has previously commissioned and made public case study reports on overseas casino resorts. It issued four such reports on different venues – one annually – between 2014 and 2017. Meanwhile it has been reported by Hong Kong media that brokerage CLSA Ltd indicated in a Hong Kong briefing this week that the first Japanese resorts might not open until 2026 at the earliest, with Tokyo, Osaka and Yokohama likely to be the front-runner locations for the first wave of openings. Only last week it emerged that Yokohama – Japan’s second-largest city by population – might be lukewarm on the idea of hosting a casino.